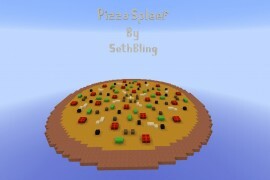 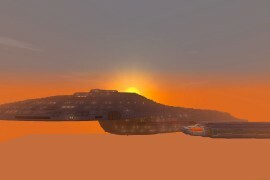 This is a Minigame Map that you need eat the toppings to get power-ups. 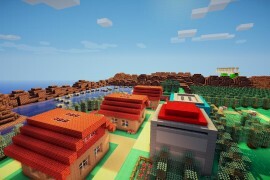 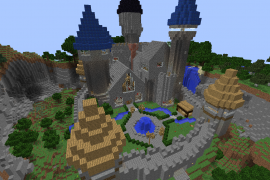 This Map is like a RPG game in your Minecraft. 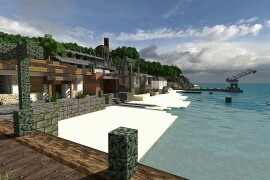 Allows to buy and sell items in the towns and discovering secrets. 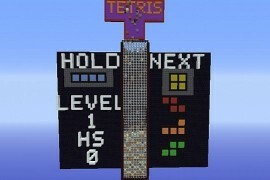 Basically in this map you need to climb to the top on a tetris map to win.